myway mapholder is owned by Daylightagain AB - innovators and originators. 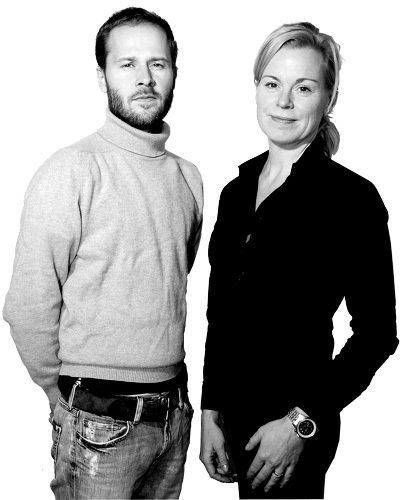 The company was established in January 2005 to change the scene of modern communication, primarily within charity organizations in Sweden. As the pioneering company, Daylightagain introduced fundraising on mobile-phones and worked with several fundraising campaigns for SOS Children's Villages and Amnesty. In January 2007 Daylightagain developed and launched myway 1 as a new tool to inform skiers about the ski area. In 2008, Myway 2 will be launched in the Alps and North America. The company was twice granted government premiums of a total of 75 000 USD for excellent innovative products in fierce competition. The owners of Daylightagain have many years of experience of production in China and safeguard that production capacity and quality is coherent with safe working conditions and minimized pollution. The company vision is that a percentage of the company profit returns to China, mainly to support the children in the region. Daylightagain's core value remains: The world is small enough to care.